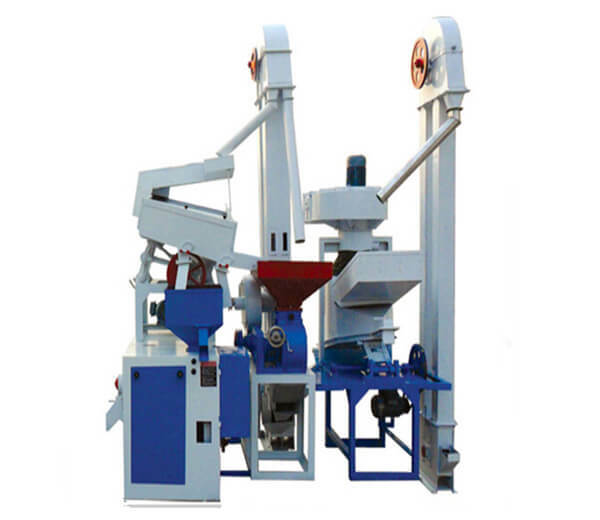 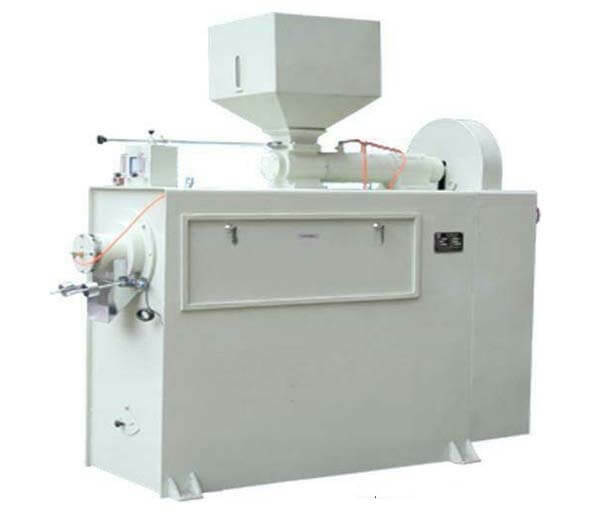 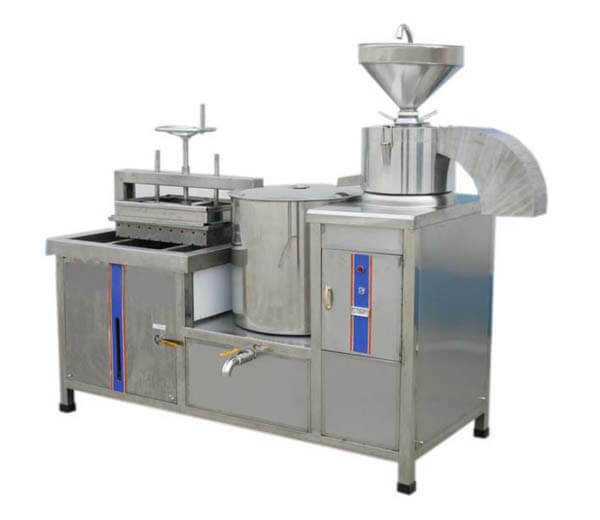 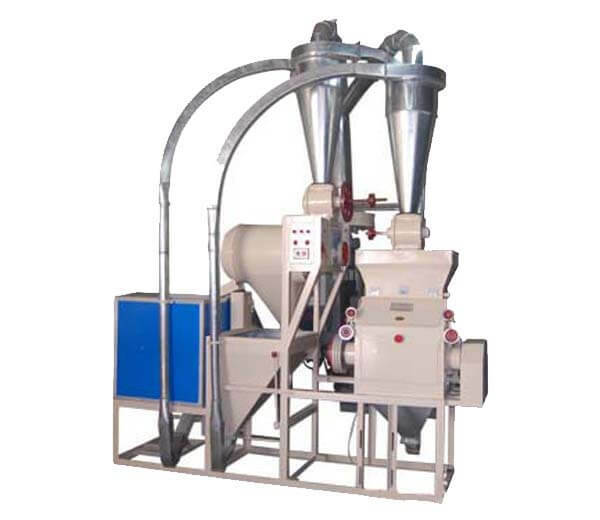 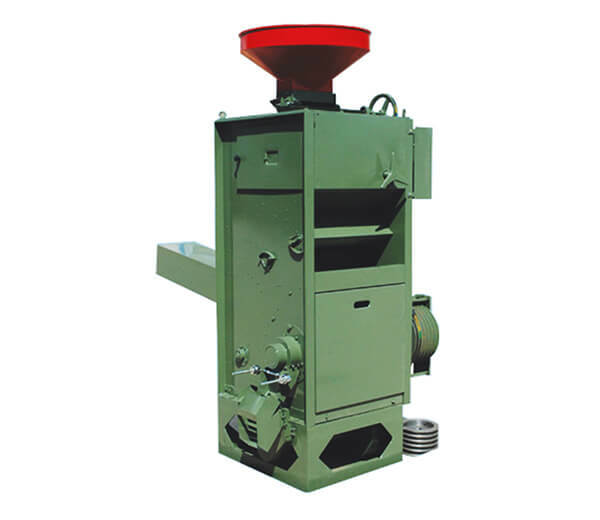 You can find various grains processing machines for grains puffing machine, grains grinding machine, etc. 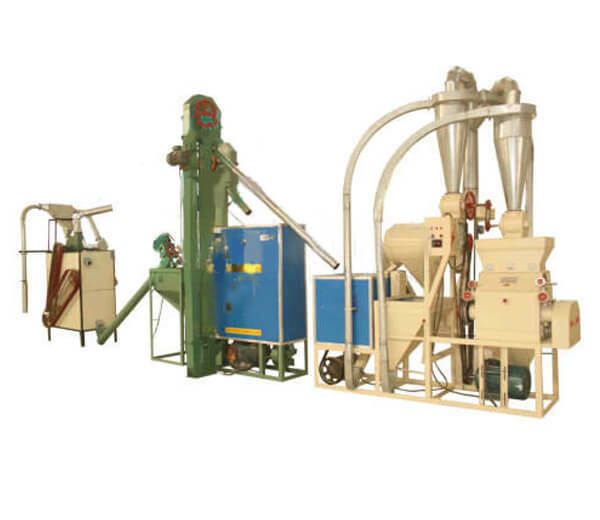 Both for home and commercial use. 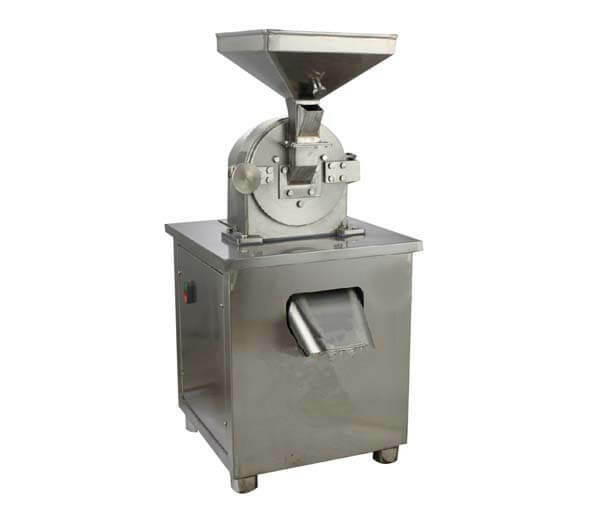 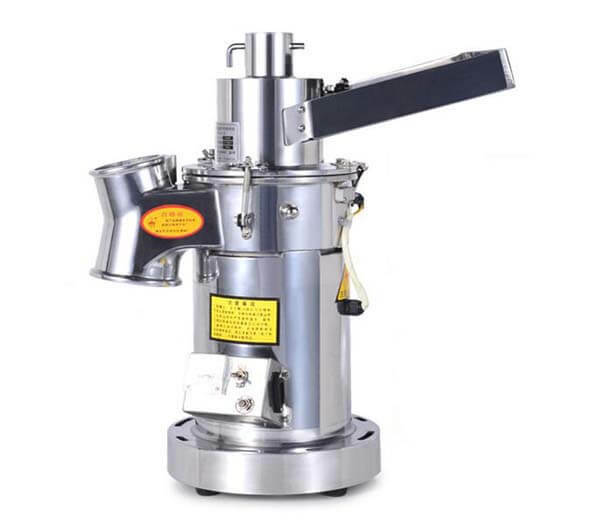 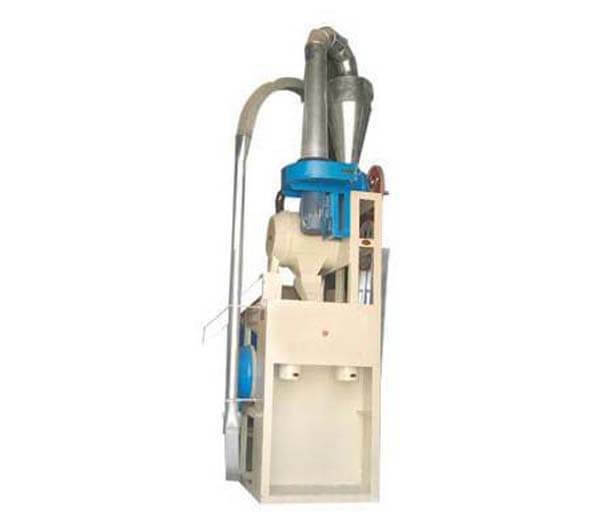 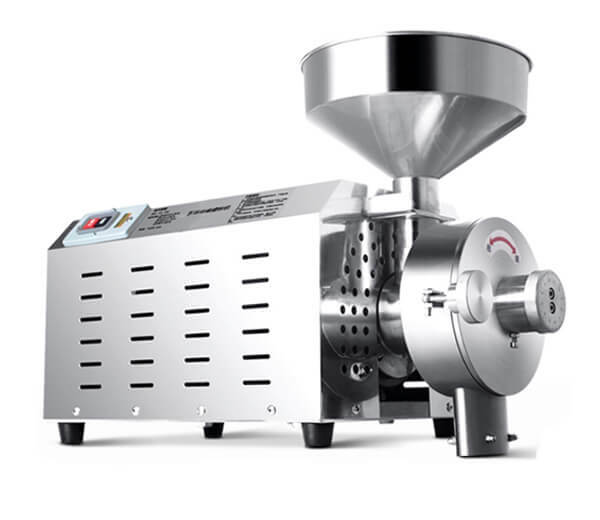 This small rice mill is featured with a high rate of milled rice, low rice temperature, and less rice broken rate. 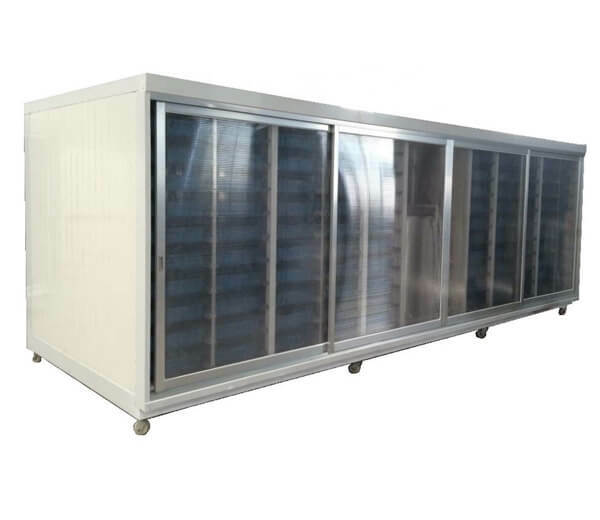 Low power consumption,less noise and pollution free. 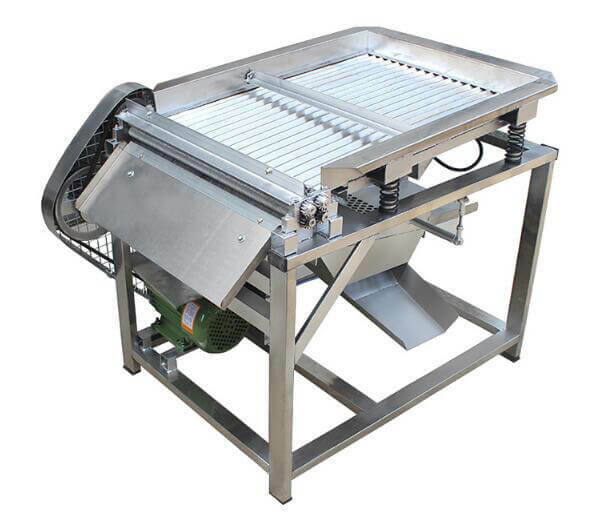 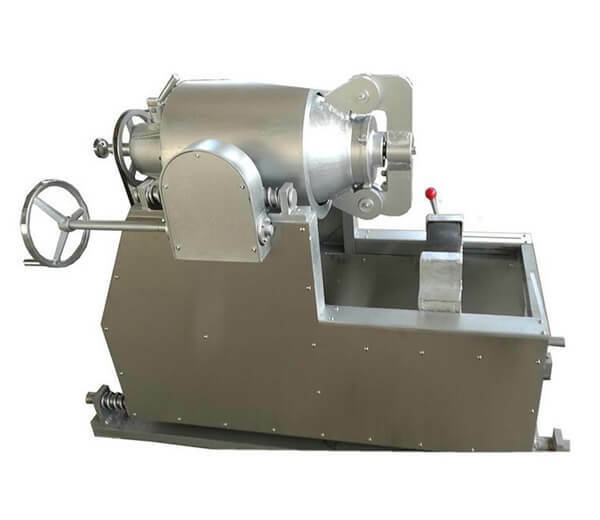 The green soybean peeling machine is mainly used for removing the peel of green soybean automatically and perfectly, also suitable for pea and cowpea.